While the climate is visibly changing all around us, natural gas extraction is leaving deep marks in the province of Groningen. Thousands of homes and buildings have been damaged or became uninhabitable. Meanwhile, the government and companies that profit from the gas extraction are doing everything they can to continue ‘business as usual’. 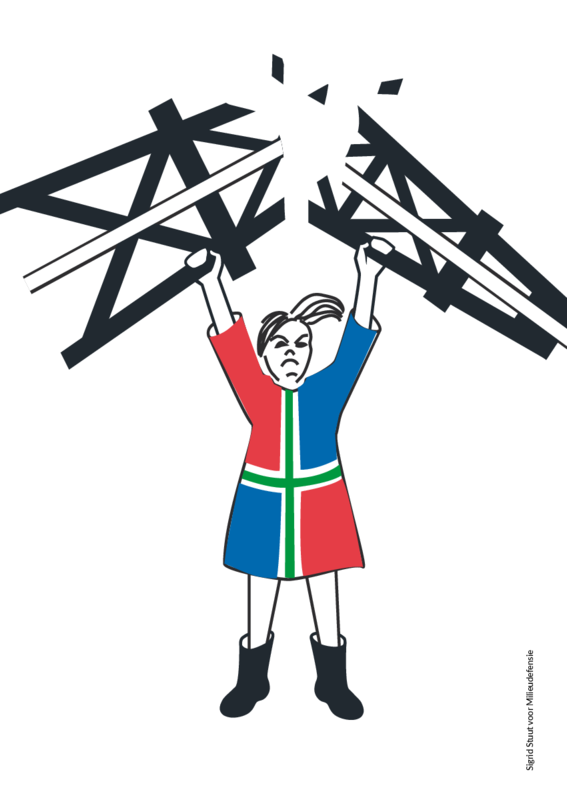 Therefore, on the 28th of August, Code Rood will support the existing movement against gas extraction in Groningen with acts of collective civil disobedience. Together with hundreds of people from Groningen, the rest of the Netherlands and beyond, we will set up a mass sit-in blockade at the weakest point of the gas infrastructure: the NAM tankpark in Farmsum. There, we will use our bodies to stop the transport of toxic natural gas concentrate, which is transported from the sites of gas extraction by truck. By stopping the trucks in front of the entrance, we will disrupt the gas extraction by the NAM in a safe manner. We are calling on artists to support this historic action. 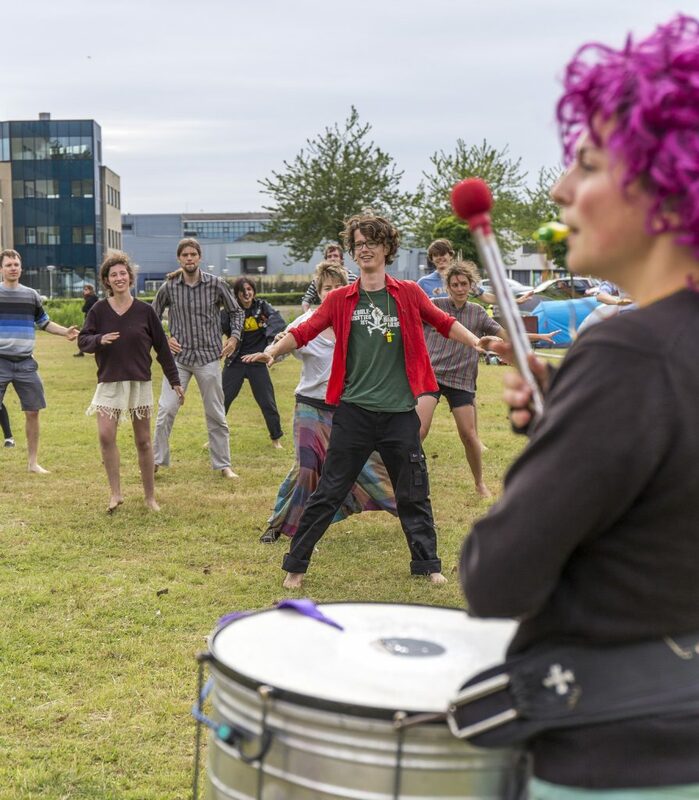 In addition to speeches and discussions about the impacts of gas extraction and climate change, we would like to bring motivation, energy and joy for all the participants with a lively artistic program with for instance theatre, dance, poetry, music performances that could fit in the program. The performances that could include topics such as climate change/fossil fuel/ Groningen gas struggle/ civil disobedience/ climate justice are more than welcome. In addition, we warmly encourage every participant to bring instruments and games during the blockade and come with ideas to keep us engaged and enthusiastic. With our legitimate collective resistance, we will be sending out a powerful signal: leave the gas in the ground! If you want to contribute to the program during the blockade, you are in the right place. Please, get in touch as soon as possible via mail. Enough is enough. Together we will break the power of the fossil fuel industry!